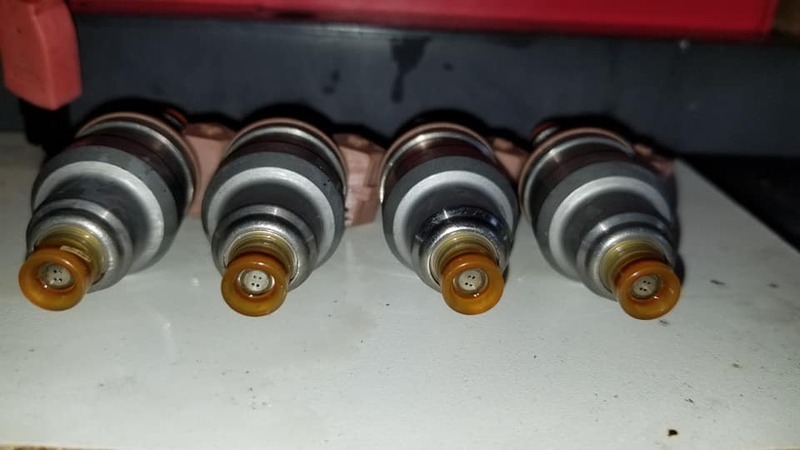 These OEM evo 8/9 injectors have 85k miles on them and had a 6% variance from each other and were down 5%in over all flow on top of that. Not only do they now flow good as new but they look it as well! 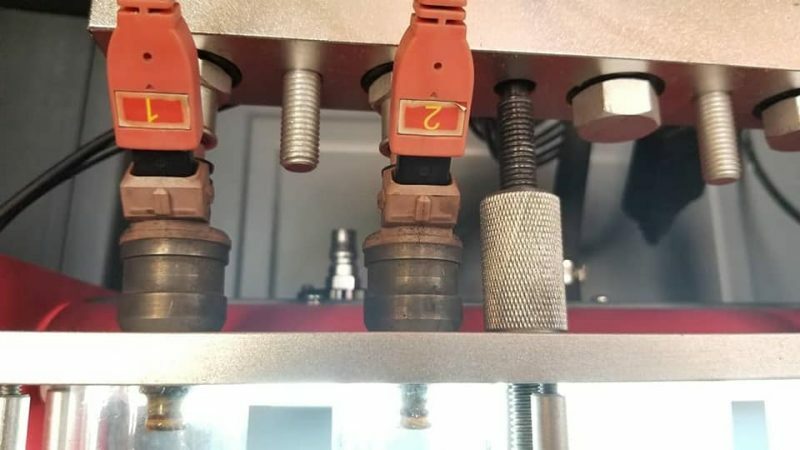 By popular demand, take 20% off for our summer injector service special. Contact us or with promocode “SummerFueling” or place your order via our website and enter your promocode at checkout. Promo end July 31st. Pricing is for drop off or mail in. 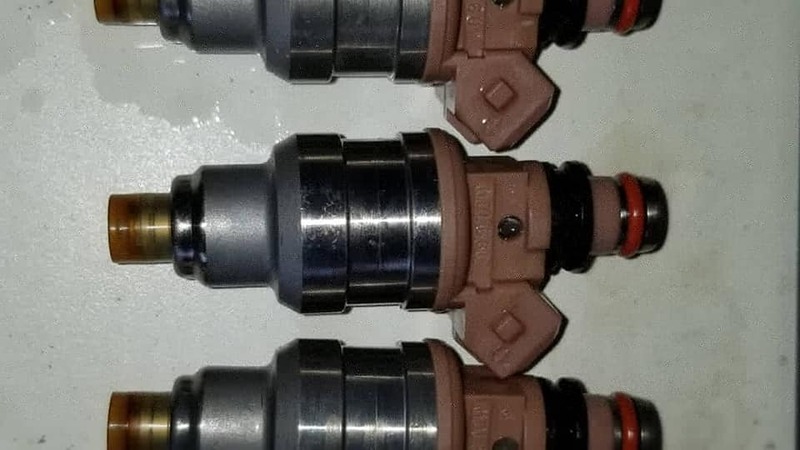 If you require labor for removal and reinstall contact us directly over at the RALLInspired Performance FB page or over email at info@rallinspired.com to book your appointment.